A jealous and humiliated husband who beat his estranged wife’s new boyfriend to death after kidnapping him in Milton Keynes was jailed for life with a minimum of sentence of 18 years. Gnanachandran Balachandran, 38, was incensed when he discovered his wife Ragupathy Annalingham was seeing another man. The Sri Lanken Tamil, who was granted asylum in 1999, organised the abduction of Suren Sivananthan, 32, from the Secklow Gate shopping area near Milton Keynes Theatre on the afternoon of Friday 20 January 2017. For 12 hours, Suren was held captive, plied with alcohol and beaten in three different locations. He suffered 87 sites of injury. Two head injuries were the cause of his death. 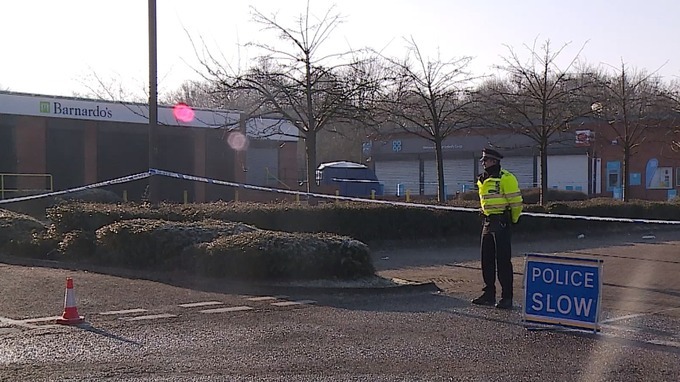 The body of Suren, who normally lived in Canada, was left on the ground in sub-zero temperatures outside a parade of shops in Great Linford. Last month a jury at Luton crown court found Balachandran, from The Fleet, Springfield in Milton Keynes, guilty of murder. Judge Richard Foster jailed him for life ordering that he serve a minimum sentence of 18 years less 213 days spent on remand. A 17-year-old accomplice, who is too young to be named for legal reasons, was also convicted of murder and was sentenced to custody for life with a minimum term of 11 years less 151 days spent on remand and qualifying curfew. 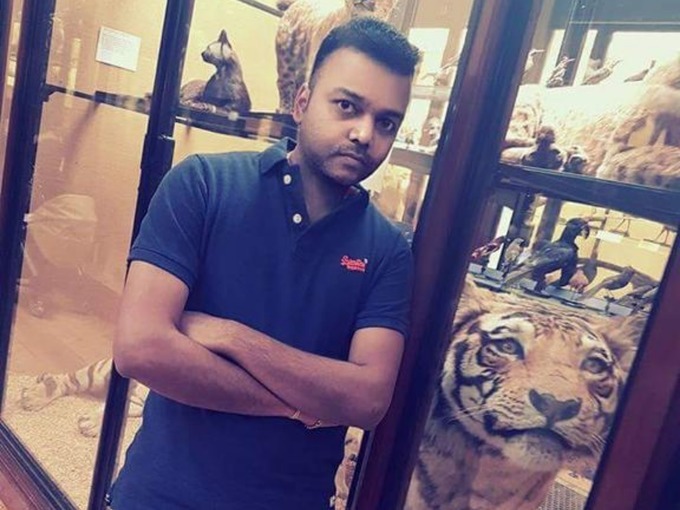 Prashanth Thevarasa, 24, of Farrier Place, Downs Barn, Milton Keynes, was acquitted of Mr Sivananthan’s murder and an alternative charge of manslaughter, but found guilty of causing him grievous bodily harm with intent. He was sentenced to 10 years. Judge Foster described Balachandran as a “strong and dominant personality” who one witness described as a bully. “By January this year you knew your marriage was at an end. In the previous October you had received correspondence from solicitors instigating divorce proceedings. You were unable to accept the reality that your marriage was over and it is clear that you felt humiliated by the situation. During the trial the jury heard the husband had been watching Ragupathy’s every move. She and Suren had been trying to keep their relationship a secret from the local Sri Lankan community in Milton Keynes, but on the day of the abduction they had gone to the shopping centre together. When he went to a shop on his own he was grabbed. 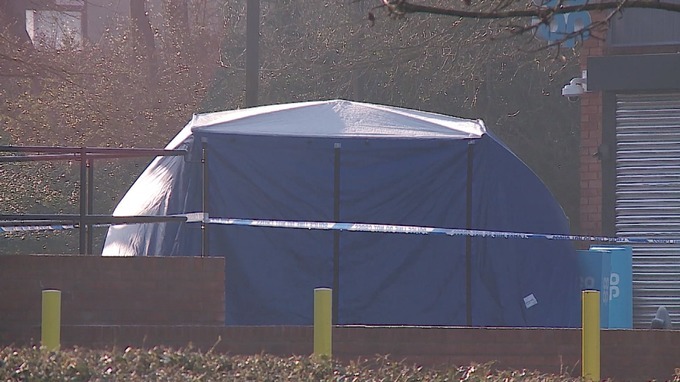 Hours later, Suren’s body was discovered outside a parade of shops in Great Linford, Milton Keynes. The wife told the court that at one point while Suren was being held captive by the group she spoke to him. “Suren was a healthy young man who travelled to the United Kingdom to meet a woman who he knew from his school days. They had recently got back in contact with each other and started a new and happy relationship. “The events which followed were motivated by the jealousy of Balachandran, the estranged husband of the woman with whom Suren had started a relationship. The prolonged assault was appallingly brutal. 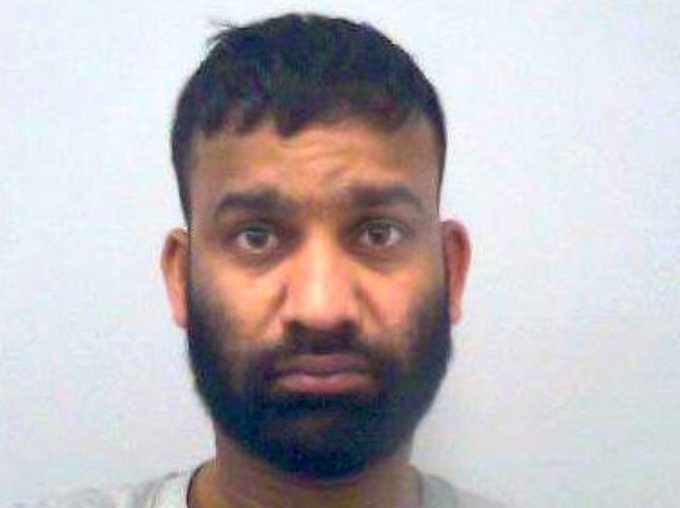 The defendants convicted inflicted 87 injuries on his body – 36 on his head and neck – and left him cold and alone to die in Great Linford, Milton Keynes. “We have worked closely with Thames Valley Police since this investigation was launched and as a result of the hard work and diligence of the prosecution team, a just outcome has been achieved. “We know that nothing will bring Suren back to his family and friends, but we hope that the convictions and today’s sentences bring them at least a small sense that justice has been done. Suren stayed with Ragupathy at her home in Milton Keynes from January 10 this year and was due to fly back to Canada on Saturday January 21, the day he died. David Bentley QC, defending the husband, said: “There is no evidence it was pre-planned.” He said his client came from a troubled background and had been granted asylum in this country in 1999. Martin Rutherford QC for the 17-year-old said he had been in the UK for 5 years and had lived in foster care. He had no previous convictions.